What’s good, #MiGente!? 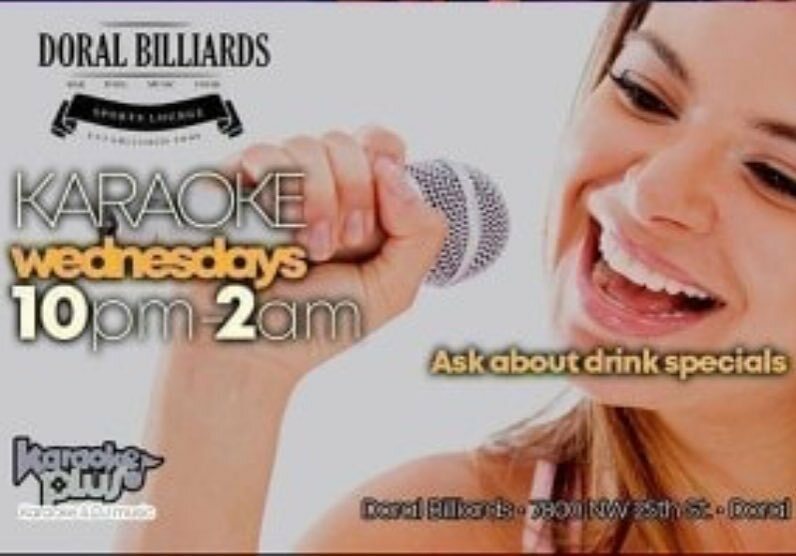 I’m guest-hosting #Karaoke down at #DoralBilliards tonight! Keep the #SpringBreak pachanga bus going with their amazing #DrinkSpecials and sing the night away with me!